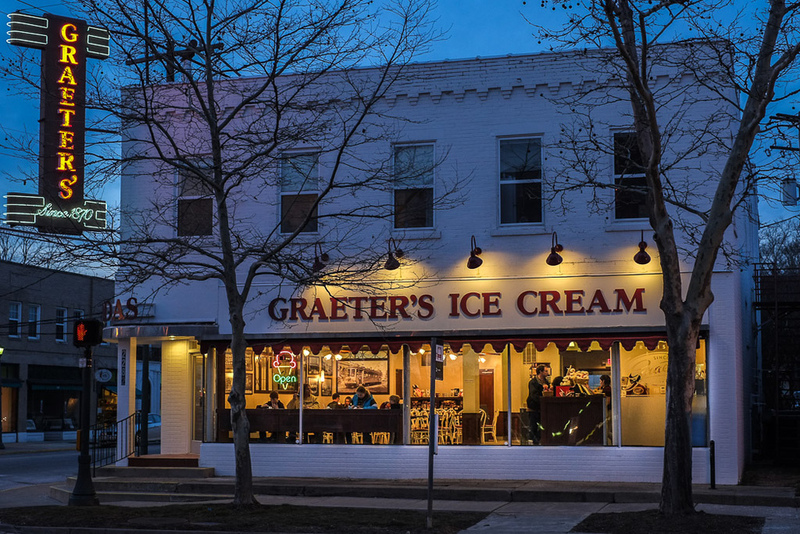 Since its founding in 1870 by Louis C. Graeter, Graeter's French Pot Ice Cream, handmade chocolate confections and fresh baked goods have become traditions in the Queen City. 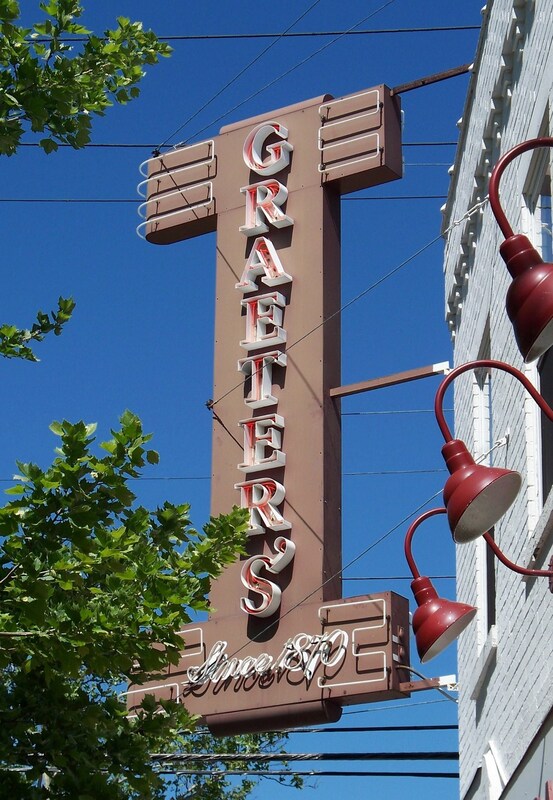 Today the Graeter family still faithfully uses his century old recipes and methods of production. Graeter’s has perfected our traditional French Pot process, making the world’s finest ice cream just two gallons at a time. It’s the only way to achieve the irresistible creaminess that is Graeter’s.